The Mirage Five jet was on a routine training sortie when it went into a tailspin and started to freefall before going down. According to sources, PAF authorities have launched an investigation to ascertain as to what caused the air accident. 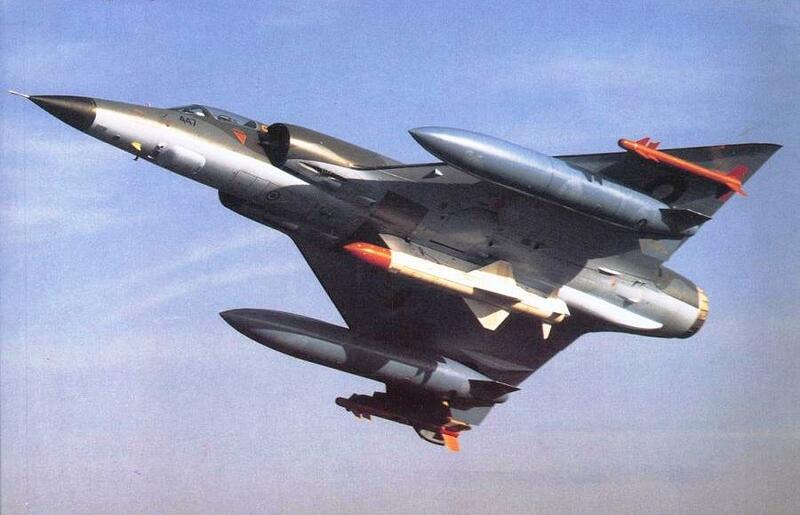 This entry was posted in News and tagged Mirage, Mirage 5, Mirage fighter, PAF, Pakistan Air Force. Bookmark the permalink.